This will be a Japanese stream- presumably in addition to whatever localized footage Atlus will be showing. 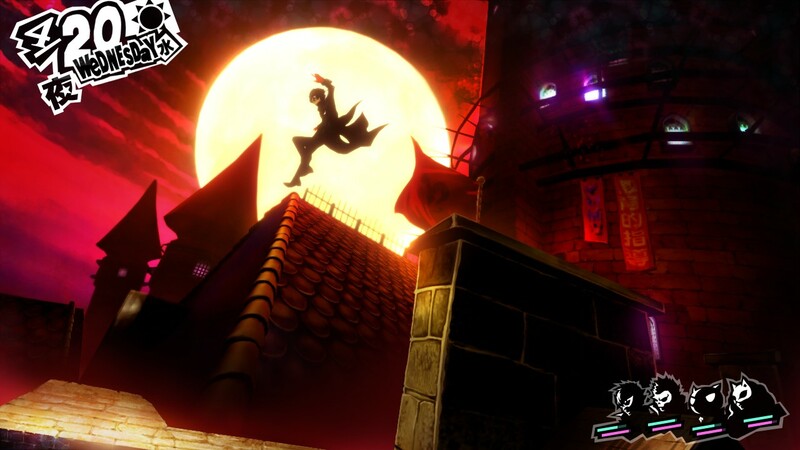 Persona 5 may be getting its first localized footage at E3 this year (or at least, that was what was implied when its delay into 2017 was announced for 2017), but Japanese gamers will also get their next look at the game at E3- which means more new footage for everybody. A Japanese livestream for the game will also be held for E3 on June 15 at 5:00 a.m. PT / 8:00 a.m. ET / 21:00 JST, Atlus announced. It will be broadcast live on Japanese video streaming site NicoNico. For western players, this should provide a further look at the game- especially since the localized footage for the game is likely to just be stuff we’ve seen before already, but translated. 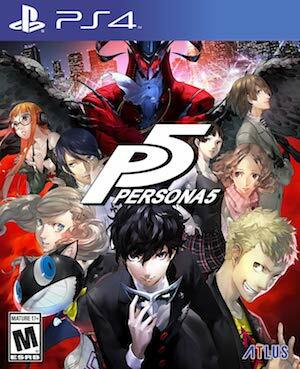 Persona 5 is set to launch on PlayStation 3 and PlayStation 4 on September 15 this year in Japan. In North America, the game will launch for PlayStation 3 and PlayStation 4 on February 14, 2017. A release date for European territories is widely expected, but not been announced yet.